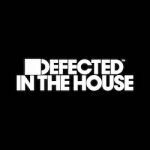 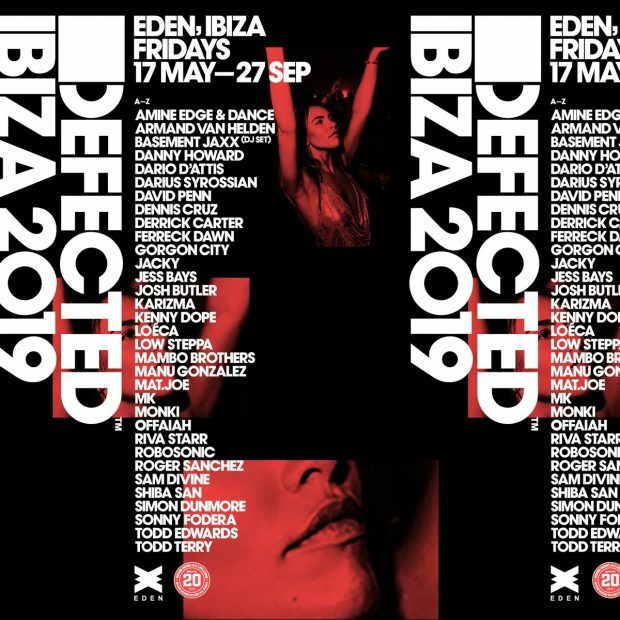 Defected in the House Eden 2019 have confirmed they are returning to Eden in San Antonio however on Friday nights for this summer. 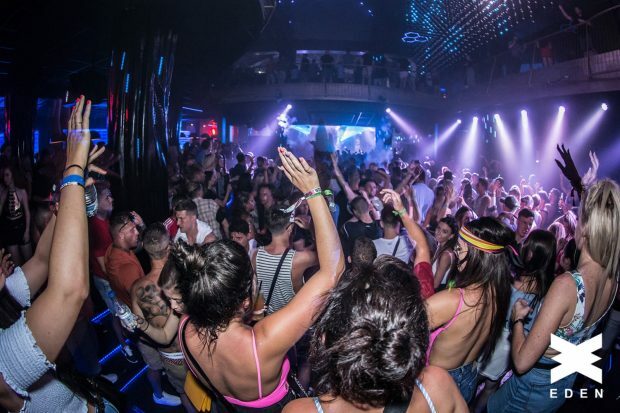 Starting on Friday the 17th May Eden will be their home for 20 weeks until Friday the 27th of September. 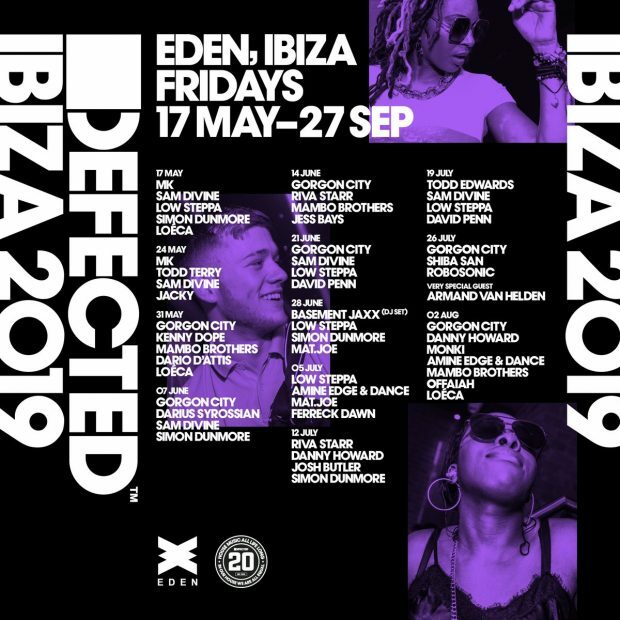 Celebrating 20 years of Defected in 2019 it will sure to be an epic year with over 17 years of residencies across Ibiza Defected are no newcomers to the island and have played in nearly every major venue the island has to offer. 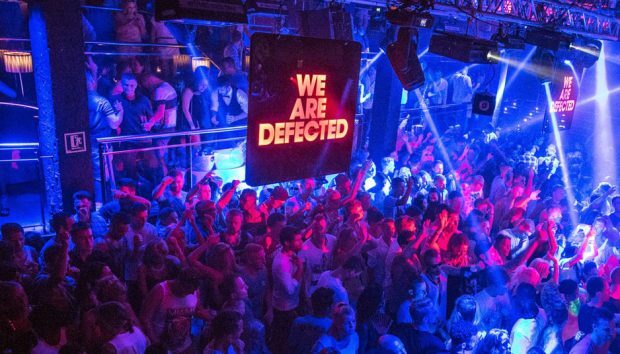 With a huge worldwide following Defective are now in their 3rd year at Eden with week after week of top DJ’s bringing a much-needed injection of quality lineups and tunes to the San Antonio super club. 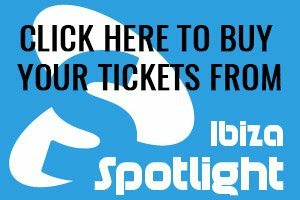 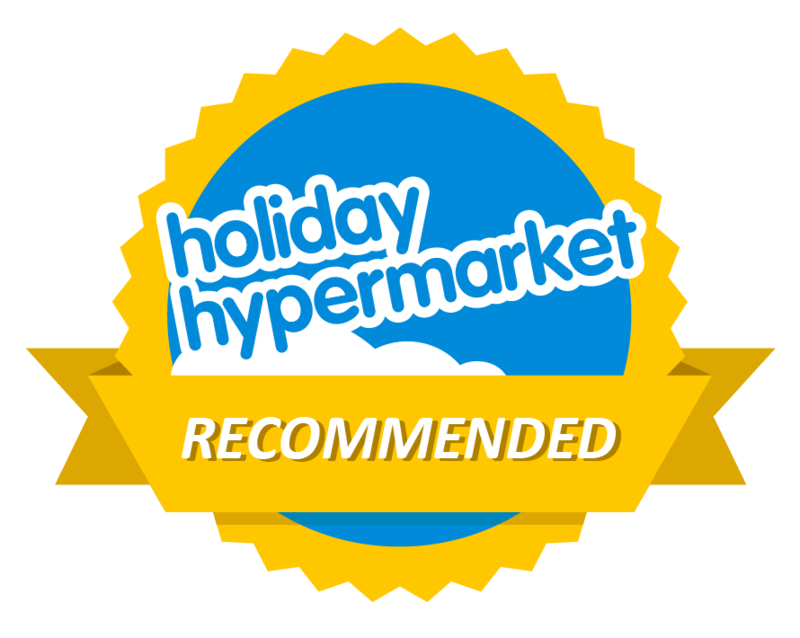 The full list of DJ’s can be found below with the week to week line ups expected shortly. 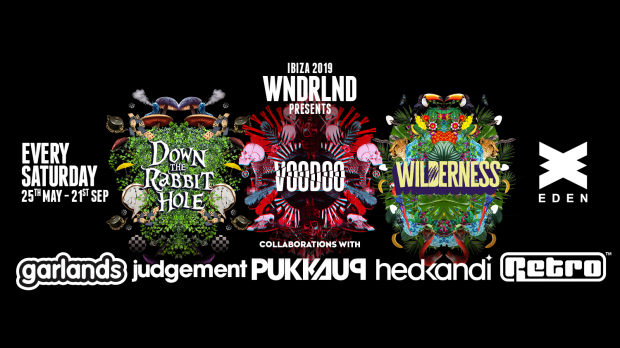 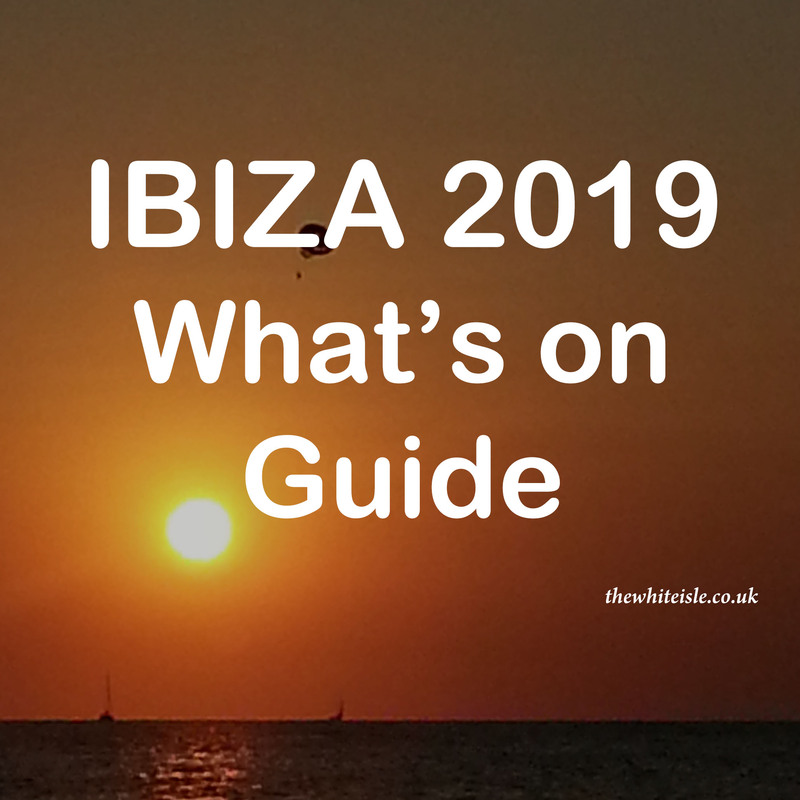 With the mantra “In our house we are all equal” the line-ups tend to be adventurous, balancing established names and future talent, the full line ups are below and this is one party you do not want to miss in Ibiza in 2019.